Just created an easy and siple tutorial for all of you, my crochet friends. 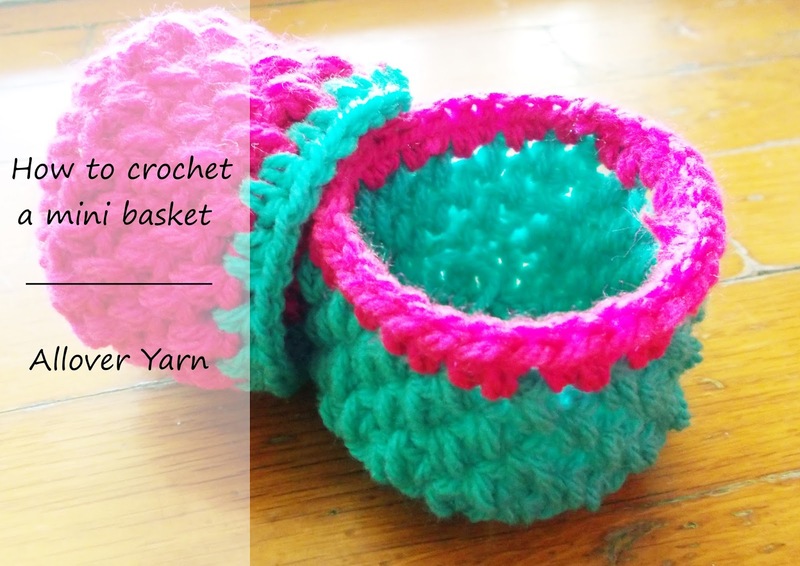 Below, you can find the written instructions and also a step by step video of how you can crochet this beautiful mini basket. 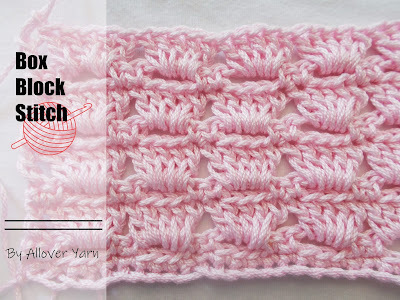 Mini Bean Stitch: insert the hook into the stitch, yarn over, pull out, yurn over, insert the hook into the same stich, yarn over, pull out, yarn over, pull through all 4 loops from your hook, ch1, skip the next stitch. Ch5, sl st into the first st (you created a magic circle). Ch2 (it counts as your first dc). Work 11 more dc into the magic circle. Round 1: Ch2, dc into the first st (the same as the ch of 2), 2dc into every st all around until you reach at the end (24st in total). Round 2: Ch2, 2dc into the next st, *dc, 2dc*, repeat from * to * until you reach at the end (36st in total). Round 3: Ch2, mbst from the first st all around until you reach at the end. Round 4: Ch2, work mbst into the left stitches of every mbst all around. Round 8: Ch2, skip first st, hdc into every st all around until you reach at the end. With your needle hide the remaining yarn through the stitches.